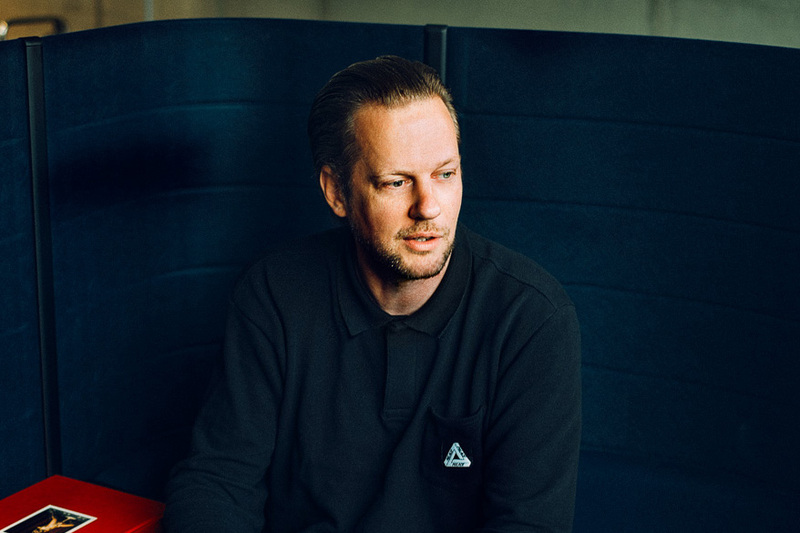 Born and bred in Germany, Joerg Koch has made a name for himself as the founder and editor-in-chief of famed fashion and culture publication 032c magazine. With a humble circulation of 55,000, Koch has succeeded in producing a print-focused volume that remains true to his idiosyncratic curation as a contemporary tastemaker. Refusing conformity to typical notions of what a fashion magazine should be, 032c continues to publish unexpected juxtapositions of content, with highbrow editorials alongside esoteric academic essays. In December of 2015, it was announced that Koch would become the new editor-in-chief of online boutique SSENSE. Having grown as a formidable force within the growing global e-commerce sphere, the Montreal-based retailer amasses up to 22 million views per month and is a trusted source for today’s top luxury releases. As Koch moves into his new position with SSENSE, he will continue to work on 032c magazine as well as managing both the 032c Workshop / Joerg Koch exhibition and event space in Berlin, and 032c online store that features items from esteemed designers such as Gosha Rubchinskiy.